Angle Adjustable Ergonomically designed contoured grip adjusts to fit the users wrist and hand. This can reduce stress on the users hands and joints. Offset handle design offers greater stability. Hand Grip can be rotated for left or right hand use. Easy-to-use, one-button height adjustment with locking ring. Locking ring prevents rattling. Height adjusts from 30" to 39". Comes standard with convenient wrist strap. 300 lb. Weight Capacity. Limited Lifetime Warranty. 6" casters with soft-grip tires are ideal for indoor and outdoor use. Removable, hinged, padded backrest can be folded up or down as necessary. Comes standard with carry pouch. Optional basket (# 802) available. Easy to use loop locks. Comes with padded seat with zippered pouch under seat. Handles are adjustable in height. Cerated Brakes. Basket Sold Separately (item # 9501S72606). Limited Lifetime Warranty. For Bariatric use. Steel legs and side braces. Wider and deeper frame design accommodates individuals up to 500 lbs. Vinyl contoured hand grip. Item #10220-2WW comes with wheels. For replacement wheels, refer to item #10118SV. Precision design provides additional strength while adding minimal weight. Limited Lifetime Warranty. Deluxe Folding Walker, Two Button with Wheels Sturdy 1" diameter anodized, extruded aluminum construction ensures maximum strength while remaining lightweight. Comes with wheels. For replacement wheels, refer to model # 10109. Includes rear glide caps, (item #10107) and glide covers (item #10107C) allowing use on all surfaces. Limited Lifetime Warranty. 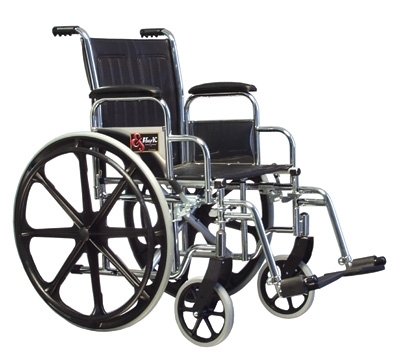 Combines the features of a rollator or transport chair in one unit. 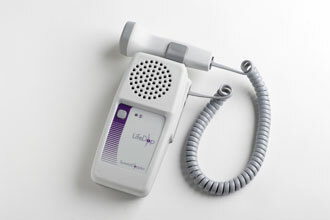 An individual can ambulate independently or be pushed safely by a care giver. The Duet has locking flip up armrests and a flip down footrest to aid the user while the Duet is used in the transport chair mode. A safety lock release is used to store the arms and a velcro strap is used to store the footrest while using the Duet for ambulation. The tool-free two position contoured padded back rest is reversible depending on whether you are using the Duet in an ambulatory or transport chair mode. Easy release loop locks. Comfortable padded seat with a large underseat pouch for safe storage of personal items. Inside the pouch is a handle to aid with the folding. The folding frame has a lock out feature to insure the unit stays open while in use and insures the unit will stay folded during transport. Large 8 inch casters are used for both indoor and outdoor activities. Weighs only 19 lbs. Limited Lifetime Warranty. Model # MQ3000 Large easy-to-read multi-view LED display screen. 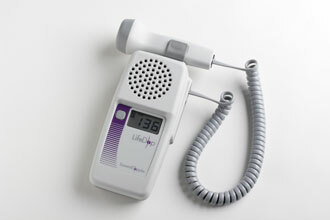 Displays SpO2 and pulse rate Low power consumption, Auto-off function. Approximately 30 hours of normal operation. Accommodates a wide range of finger sizes from pediatric to adult. Includes lanyard and two AAA batteries. Easily opens and folds. Folds flat for convenient storage and transportation. 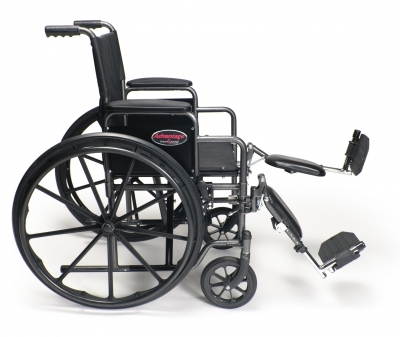 Durable plastic snap comes with removable push-button backrest on seat and lid. Grey powder coated steel welded construction increases strength and durability. Plastic arms for added comfort. Comes complete with 12 qt. commode bucket with carry handle, cover and splash shield. Limited Lifetime Warranty.